Aboriginal Music Manitoba (AMM) is excited to announce the full lineup and performance schedule for Aboriginal Music Week 2016. 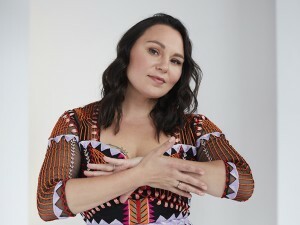 The eighth edition of the festival runs August 9-13 and it includes performances by 27 Indigenous acts from Turtle Island, along with two guests from South America and Australia, in six neighbourhoods in and around Winnipeg's core. With the help of five great community partners, AMM expects to engage an audience of more than 9,000 people this summer, which would make it the biggest turnout for the festival to date. The week officially begins with sweat lodge ceremony for the visiting artists, local performers, and festival producers on August 8, organized by AMM Vice Chairperson Brett Huson. The public programming kicks off with the first of four free lunch hour concerts presented by Digital Drum at the Winnipeg Art Gallery's Rooftop Sculpture Garden on August 9. "We made some changes to the festival this year along with a great new addition," says AMM Chairperson Alan Greyeyes. "Ka Ni Kanichihk is partnering with us to produce a fifth free community celebration on Harriet Street, right beside their headquarters; the festival is one week earlier this year, which gave us the ability to book more touring acts like Digging Roots, Frank Yamma, and Boogat; we moved our free music workshops from the festival week to July 12-14 and August 2-4 to give young folks a chance to meet some of the artists before they perform; and, we're working with the Winnipeg Art Gallery to introduce even more young audiences to Indigenous music and Indigenous art during our lunch hour concert series." 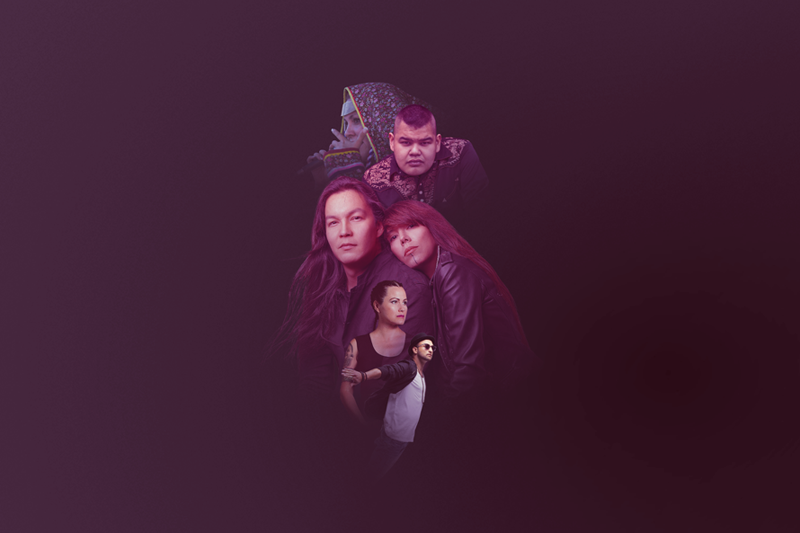 The lunch hour concerts, presented by Digital Drum, will feature performances by Maliseet operatic singer Jeremy Dutcher, Pitjantjatjara singer/songwriter Frank Yamma, Métis neo-soul singer David Morin, and Cree hip hop emcee Eekwol. JUNO Award winning artists Boogat and Digging Roots are on board for performances at the Ka Ni Kanichihk Block Party presented by NCI FM on August 9 and the Spence Neighbourhood Block Party presented by Revolutions Per Minute on August 10, respectively. Tracy Bone will headline the Turtle Island Block Party presented by Teekca's Aboriginal Boutique on August 11; Jade Turner, Ila Barker, and Ashley Robertson will anchor the AMW Stage presented by NOW Country at Austin Street Festival on August 12; and, country music legend Ray St. Germain will entertain audiences at the AMW Stage presented by TD at Picnic in the Park on August 13. Aboriginal Music Week was launched in 2009 to develop Aboriginal youth as an audience for live music. 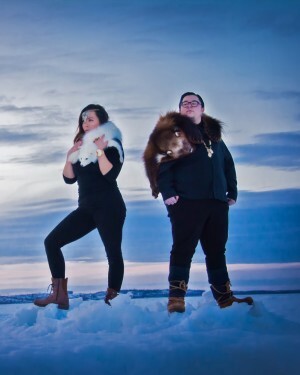 The festival presents between 25 and 35 First Nation, Métis, Inuit, Native American, and Indigenous music acts each year. It is held in Winnipeg, Manitoba, Canada and is produced by AMM. AMM would like to acknowledge the Government of Canada through the Department of Canadian Heritage, the Canada Council for the Arts, the Province of Manitoba, the Winnipeg Arts Council, and the SOCAN Foundation for their financial support of Aboriginal Music Week 2016. AMM would like to acknowledge TD, Digital Drum, Revolutions Per Minute, the Foundation Assisting Canadian Talent on Recordings (FACTOR) and Canada's private radio broadcasters, MuchFACT, Musicians' Rights Organization Canada, MB Live, Manitoba Film & Music, Ogichidaa Arts, NCI FM, NOW Country, Grassroots News, Manitobah Mukluks, Teekca's Aboriginal Boutique, Amiskusees: Semaganis Worme Family Foundation, North End Revitalization Incorporated, Assiniboine Credit Union, the City of Winnipeg, the Winnipeg Art Gallery, and Manitoba Public Insurance for their support of Aboriginal Music Week 2016. Aboriginal Music Week's community celebrations are made possible by partnerships with the Spence Neighbourhood Association, the Ma Mawi Wi Chi Itata Centre, the North Point Douglas Women's Centre, Ka Ni Kanichihk, and the North End Community Renewal Corporation. We acknowledge the financial support of FACTOR and Canada's private radio broadcasters.